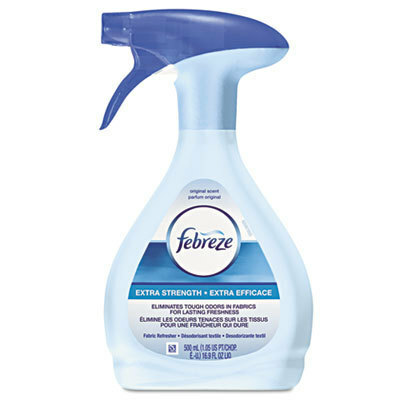 Need the best odor eliminator? Your air freshener just not cutting it? 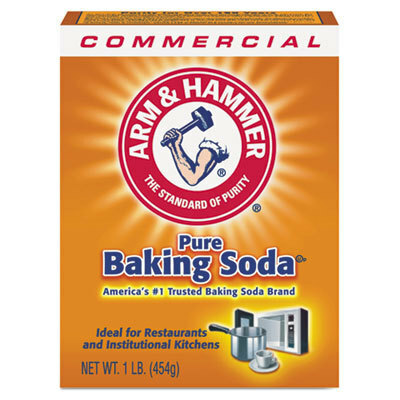 Wholesale Janitorial Supply stocks all the best odor eliminator and odor removal products to make your home or office as odor free as possible. 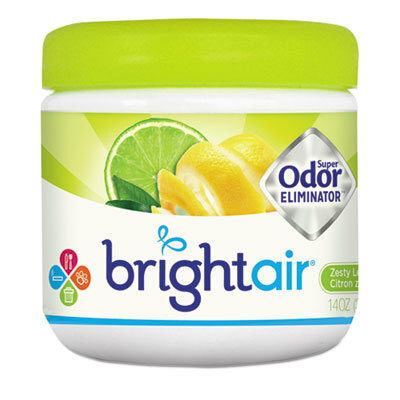 Air fresheners work well in covering up human and pet odors, but sometimes you need the best odor eliminator on the market to kill the smell completely. 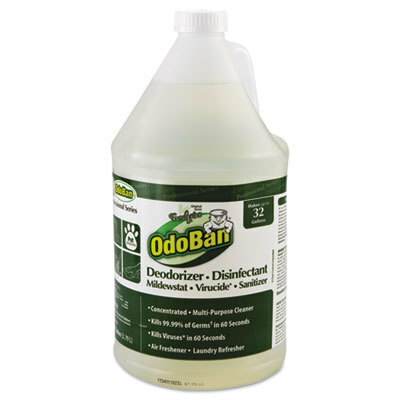 We stock Odoban, Febreze, Air Wick, and numerous other products for complete odor removal. 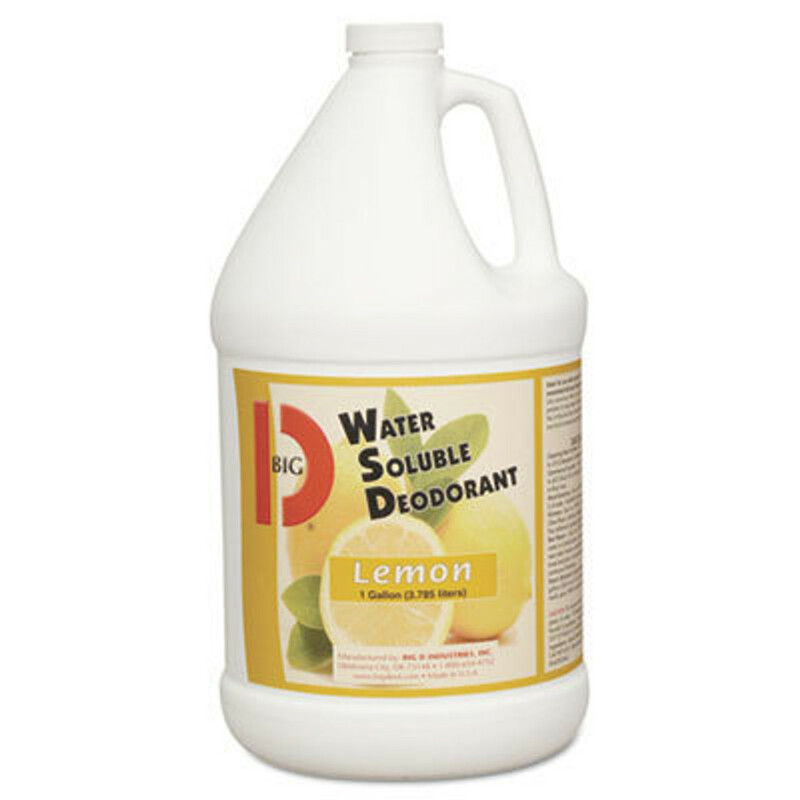 Buying janitorial supplies online with Wholesale Janitorial Supply has never been cheaper with FREE SHIPPING on orders over $50!